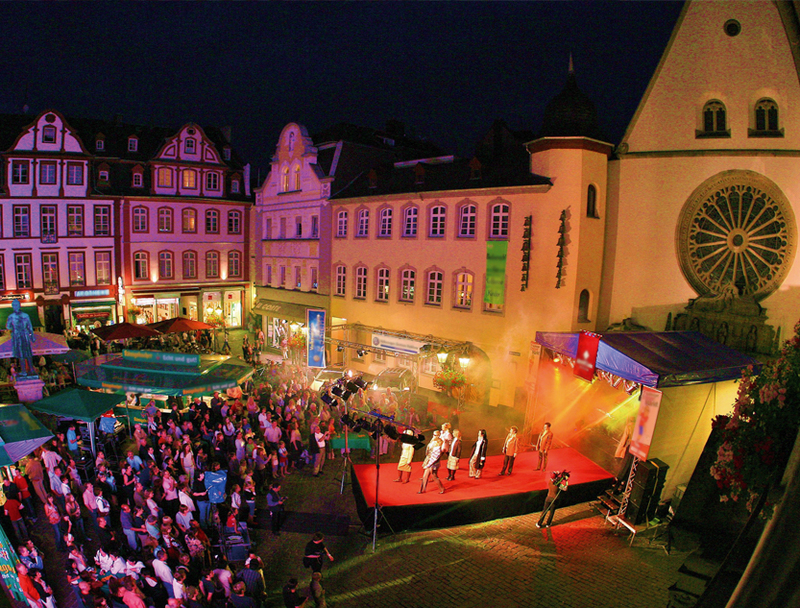 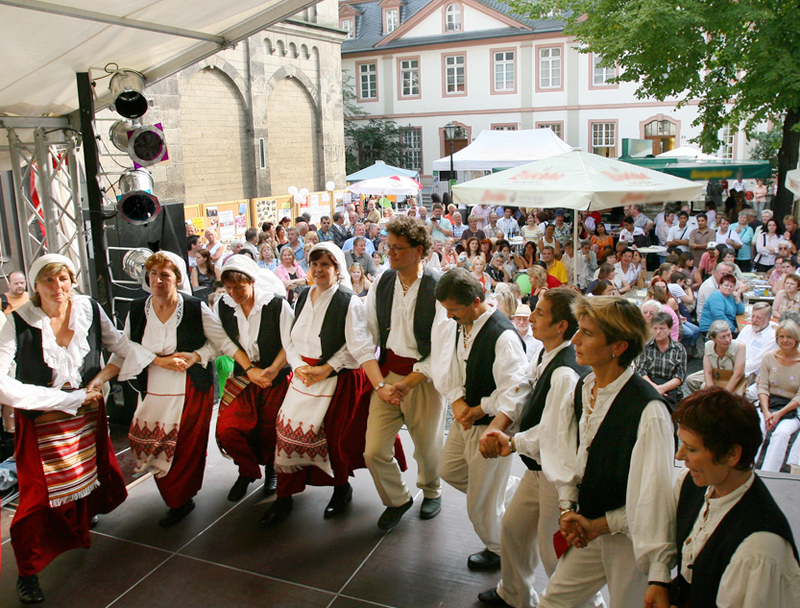 The largest civilian and city festival in northern Rhineland-Palatinate runs over 3 days on many stages and draws 100,000 visitors to the Koblenz old town and centre. 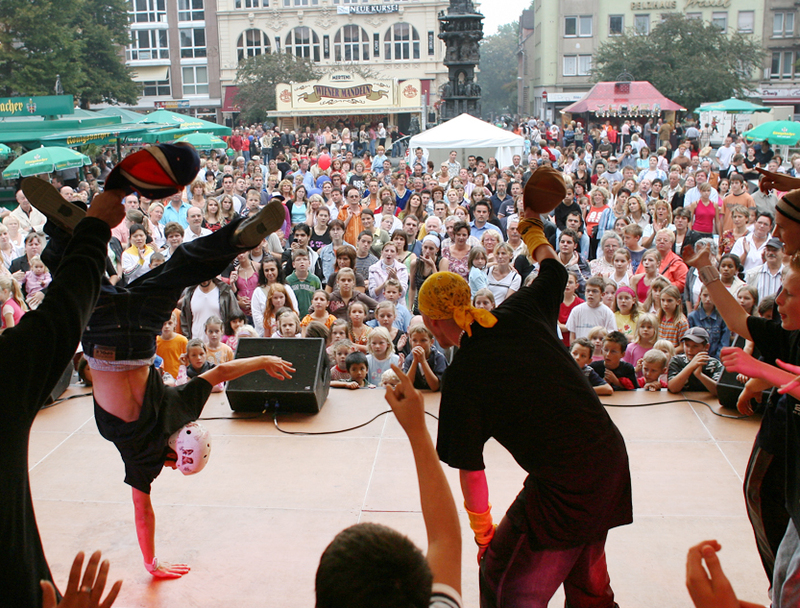 Live music from famous bands or newcomers are some of the many musical highlights. 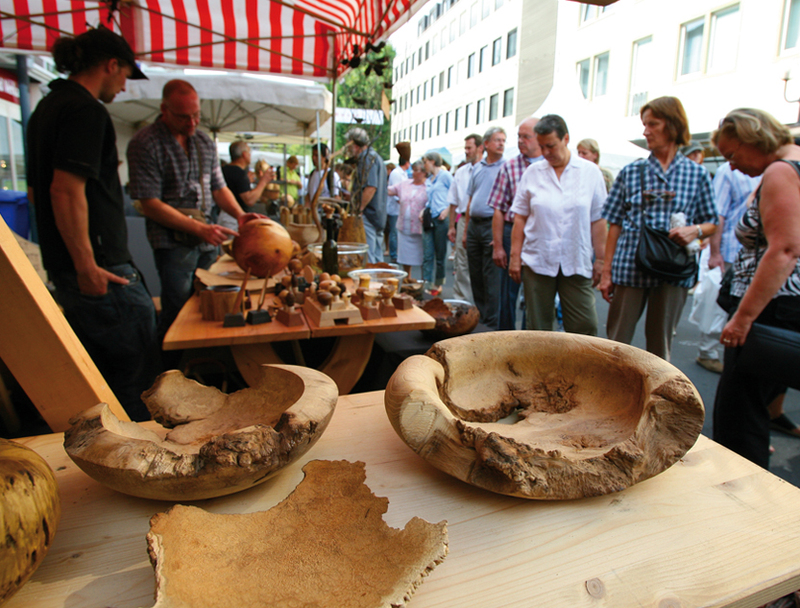 On SchängelMarkt Sunday, as is the case every year, the shops of the city centre and business park are open for strolling and shopping from 1pm to 6pm.